The Mississippi State Bulldogs are ranked #3 in the Country. The University of Mississippi is as well. The tickets for their upcoming games are the hottest seat around! Sell outs are a given, but you can still get tickets. However, if you are selling your tickets to make a quick buck or $1,000.00 be aware of the law! It shall be unlawful for any admission ticket to any athletic contest of any college or university of the State of Mississippi or for any admission ticket to any entertainment event held on state property to be sold for a price in excess of the price printed on the face of the ticket. It shall be unlawful to sell any such admission tickets at any place or in any manner except at such places and in such manner as designated by the proper authorities issuing such tickets. Nothing in this section shall prohibit a private individual from selling tickets bought for personal use at a price not to exceed the price on the face of the ticket. Any person, firm or corporation violating any of the provisions of this section shall be deemed guilty of a misdemeanor and upon conviction thereof shall be punished as for a misdemeanor. HISTORY: SOURCES: Laws, 1990, ch. 342, § 1, eff from and after July 1, 1990. So, just selling your tickets at “market value” may well get you charged with a crime, a misdemeanor. Go, enjoy the game! 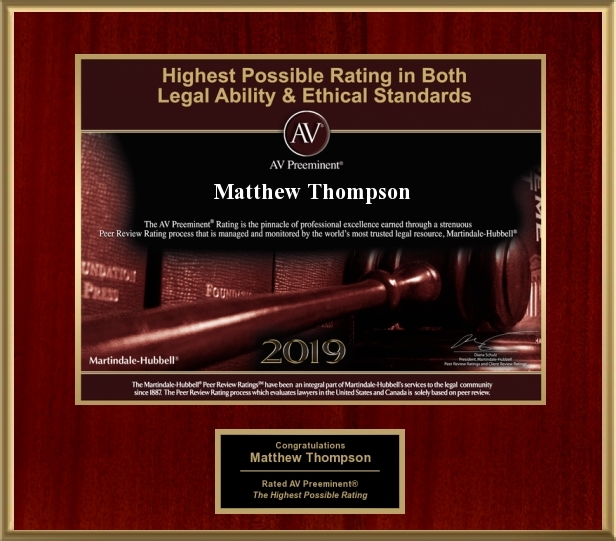 Matthew Thompson is a Family Law Attorney in Mississippi and recommends you not run afoul of the law.